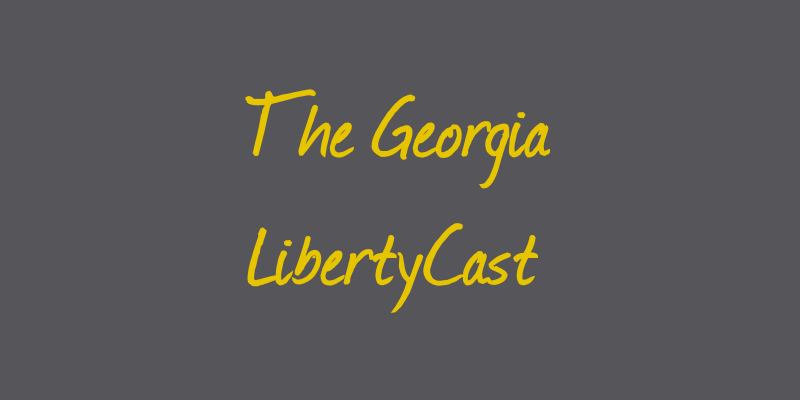 Please join host Brent Hilburn as he discusses GA ballot access laws with Libertarian candidates Martin Cowen, Demond Kennedy & Smythe DuVal. If you enjoyed the show, please rate and review! You can connect with us through Facebook at https://www.facebook.com/LPGeorgia/, and Twitter at https://twitter.com/lpgeorgia.